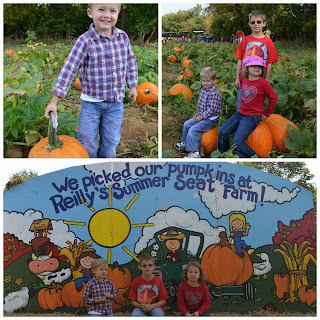 During the summer our family enjoys picking berries at Reilly’s Summer Seat Farm, but today we experienced Reilly’s Harvest Festival for the first time. 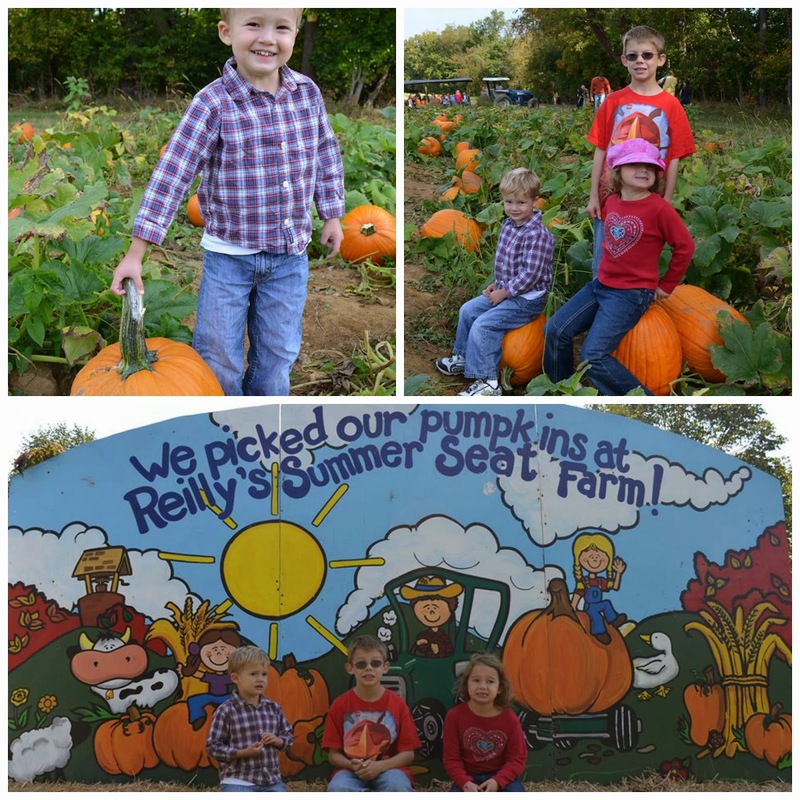 My kids were excited, though a little nervous to get on the Hayride to the pumpkin fields. Once the wagon got going at a gentle pace, they were fine. The Hayride took us on a tour of the farm past the berry fields and through the woods. 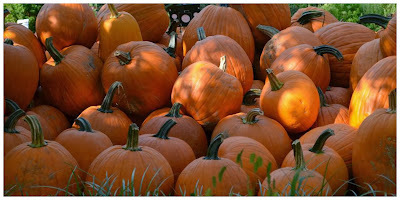 We really enjoyed exploring the pumpkin field looking for the biggest, smallest, and most unique pumpkins we could find. 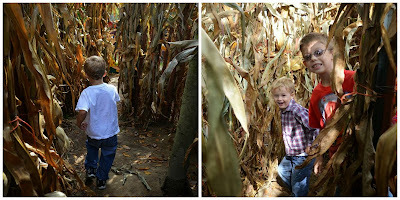 Then the Hayride took us on to the other fun activities. Though there were many visitors at the farm, it did not feel crowded at all. 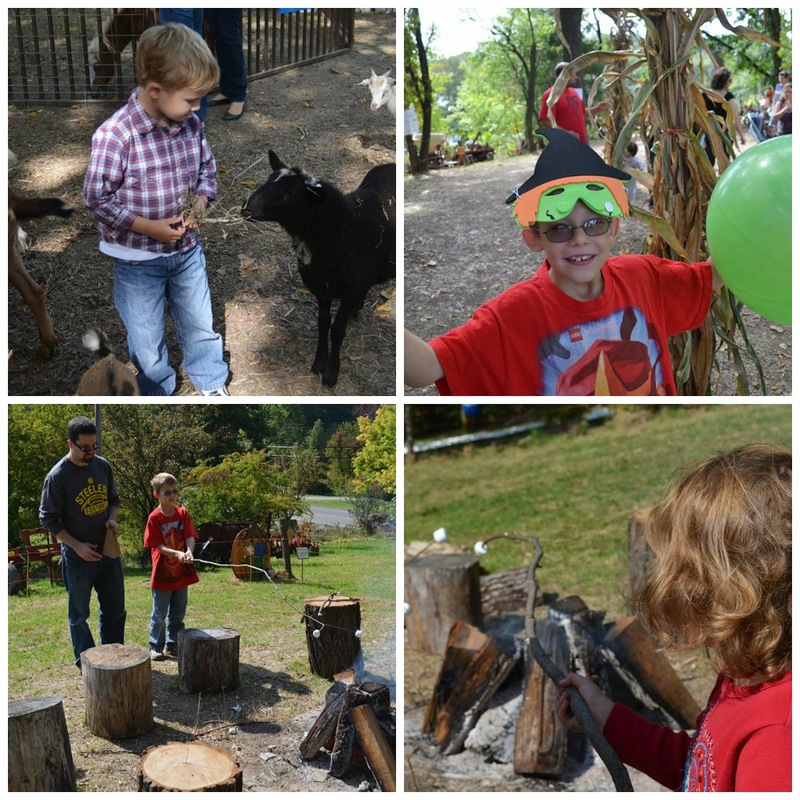 The games and activities were spread out enough to make it a very enjoyable experience. The map of the Harvest Festival activities and the staff were extremely helpful as we navigated from Spooky Hollow to the Kids’ Kountry Store and then up to the Crow’s Nest and around to the Cornstock Maze. We loved the Candy Land themed corn stock maze so much that we went through twice. It was perfect for young explorers. 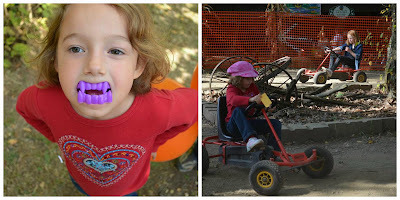 The kids also enjoyed the Peddle Go-carts, the petting zoo, and the Balloon Typhoon. The carnival type games and prizes were also a big hit with the kids. Who doesn’t like a good ball toss and ducky pond? A campfire was set up for roasting marshmallows, but other refreshments were also available for purchase. We enjoyed several hours of activities and did not even experience it all. This is a great Festival for young children and the young at heart! Thanks, Nannette, for your great review of such a fun Pittsburgh family tradition! Don't forget - go here to print a coupon for $1 off per admission! 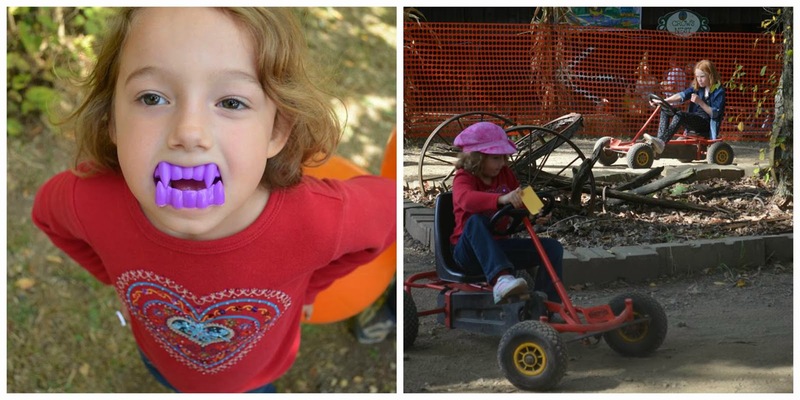 Reilly's Harvest Festival runs every weekend in October and is open from 10 AM to 4 PM. Pony Rides & Petting Zoo, Pumpkin Patch Hayrides, Boo Barn, Face Painting, Cow Milking, Balloon Typhoon, Pedal Go Carts, Cornstalk Maze, Scarecrow-Making, Country Store, Wanda’s Games, Ducky Plucky, Carmel Apples, Refreshments. No reservations needed.